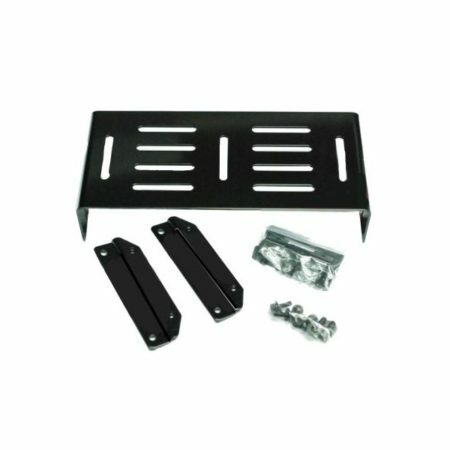 View basket “10mm PL-259 Connector” has been added to your basket. The Yaesu VX-8R provides a full 5 watts on 50/144/430 MHz. 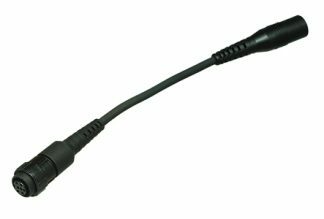 It supports Bluetooth® hands-free operation with the optional BU-1 and BH-1 or BH-2 accessories. There is also an optional GPS unit and antenna with loads of features. 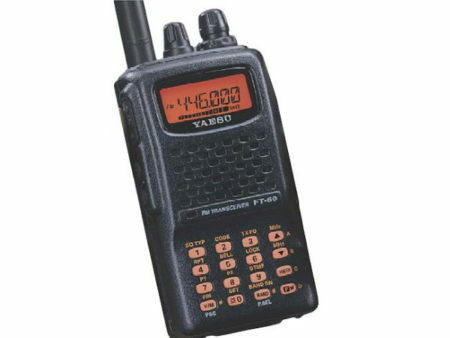 This radio supports APRS 1200/9600 bps data communication. 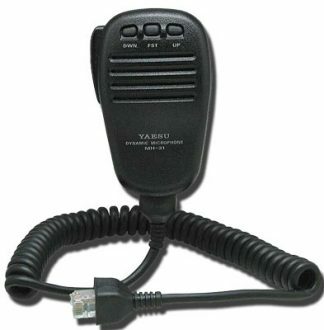 The VX8R is submersible, (3 feet for minimum of 30 minutes). A powerful 7.4 V 1100 mAh Lithium Ion battery is included. 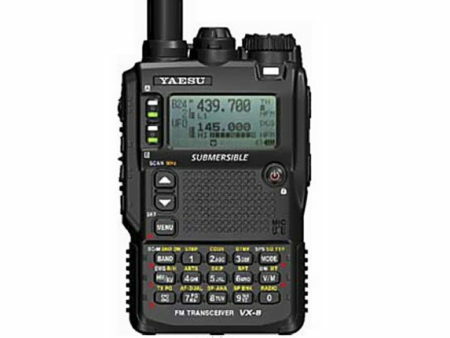 This transceiver is small, only 2.36 x 3.74 x 0.92 inches (thinner than VX-7R). 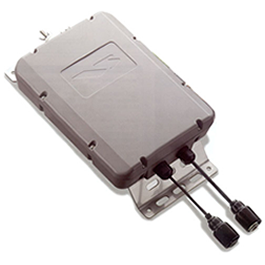 It supports simultaneous independent 2-signal dual receive function with both V + V or U + U. A barometric sensor is included. 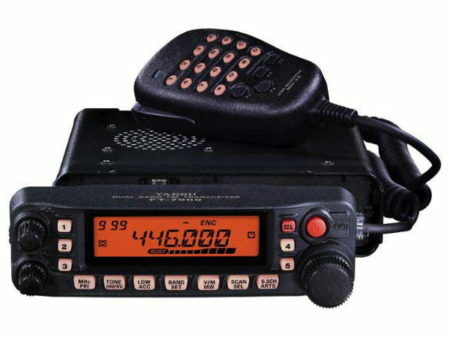 You can even operate Amateur radio while receiving FM broadcasts! 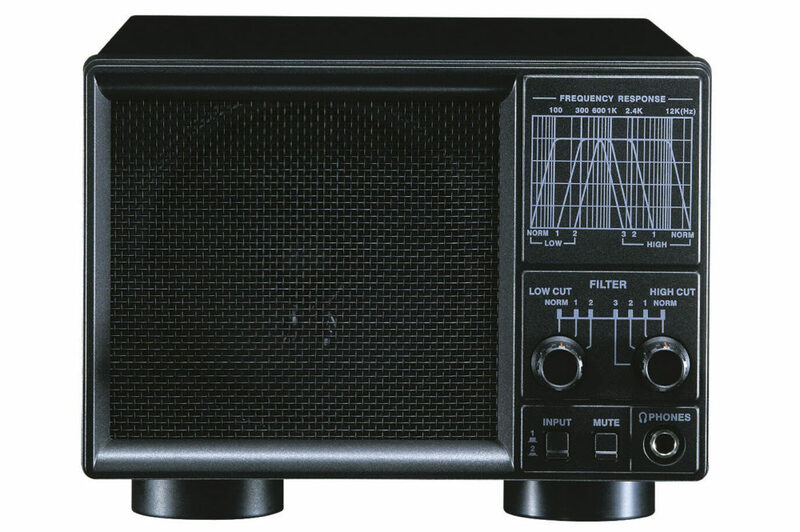 The receive coverage is wider than VX-7R, with an independent AM/FM broadcast receiver circuit. 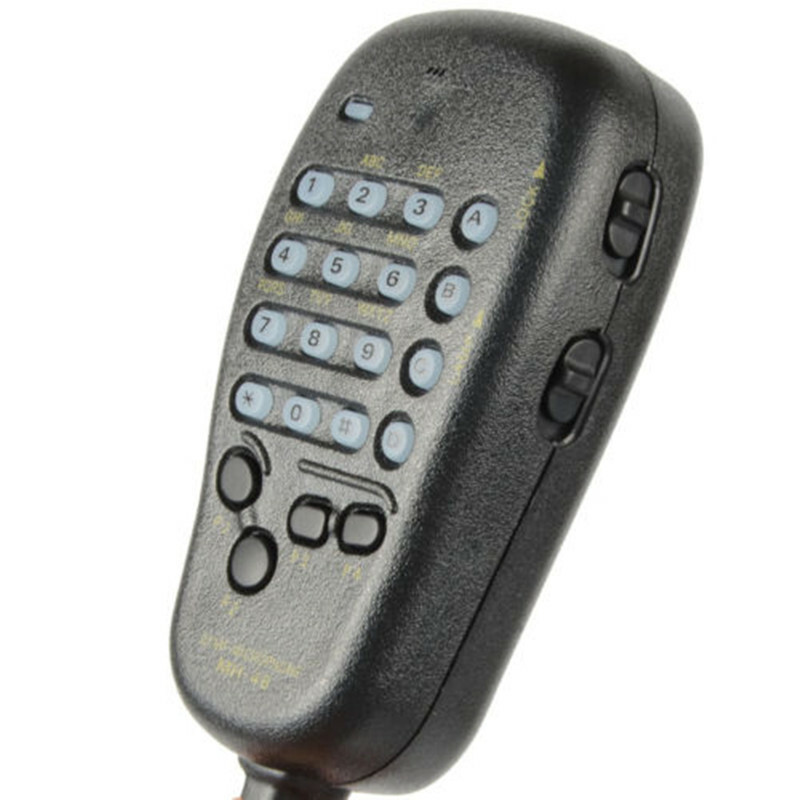 The dot matrix LCD display provides Memory tag up to a maximum of 16 characters. You even get a high-resolution Spectrum Analyzer with ±60 channels indication with wave monitoring of received/modulated signal! And DCS and CTCSS encode and decode is standard.